The Pizza School New York. When it come to learning the art of pizza or starting a new pizza business who then better to learn from then experienced world champion pizza makers . 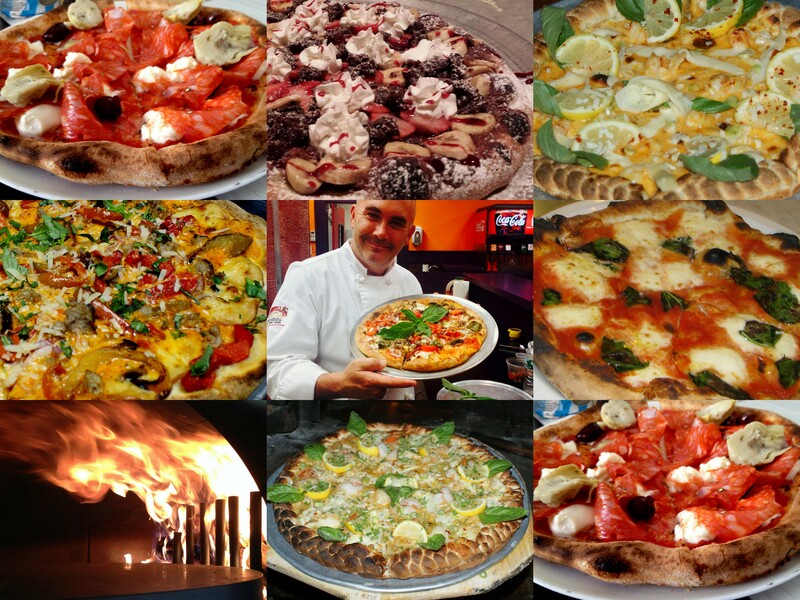 The Pizza school of New York offers one on one training with all hands on experience. Our students are all taught one on one, this way they can really master the art. Every student is different and learns at a faster or slower pace, we make sure we don’t skip anything so that they learn and master each step as they go.